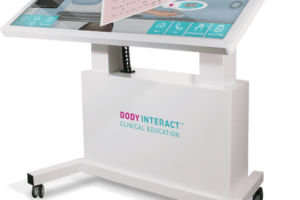 Looking for an easy way to share with your faculty key simulation concepts and guidelines to increase adherence to industry standards? 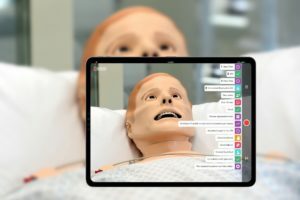 Look no further as the International Nursing Association for Clinical Simulation and Learning has you covered! 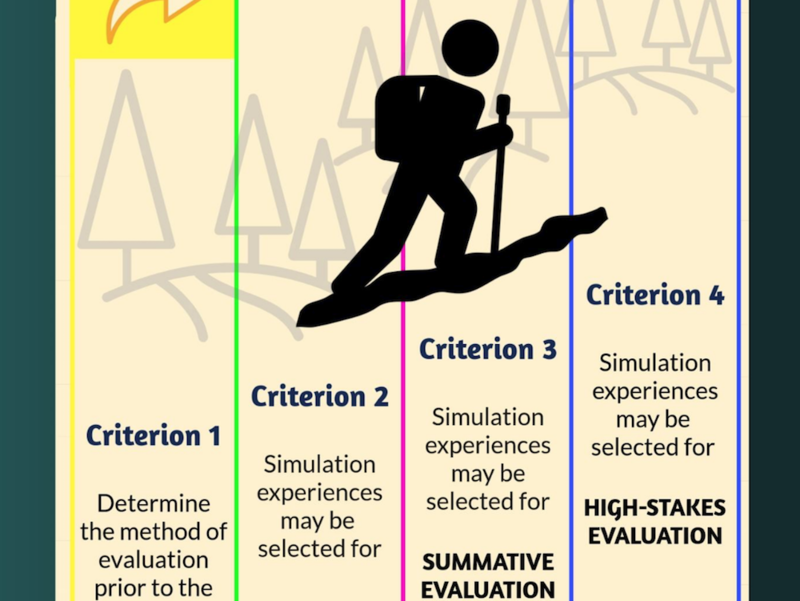 Today we are highlighting the “Participant Evaluation” standard with this handy infographic from INACSL‘s Standards of Best Practice for Simulation. 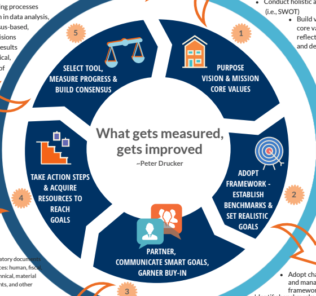 Best of all, you can download a digital copy of the infographic, buy a high quality poster, and share the Standard all thanks to INACSL and the project’s sponsor: CAE Healthcare. Check out the previous INACSL Standard infographics we have shared too!  Simulation-based experiences support evaluation of knowledge, skills, attitudes, and behaviors demonstrated in the cognitive (knowledge), affective (attitude), and psychomotor (skills) domains of learning. Formative evaluation of the participants fosters personal and professional development, to assist the participant in progression toward achieving objectives or outcomes. Summative evaluation focuses on the measurement of outcomes or achievement of the objectives at a discrete moment in time, often at the end of a program of study. High-stakes evaluation refers to an assessment that has major implications or consequences based on the result or the outcome (such as on merit pay, progression or grades). 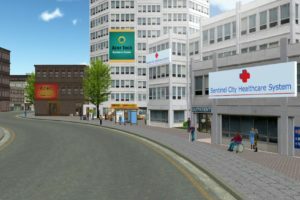 Authentic evaluation of the participants using simulation-based experiences includes the following elements: (a) determine the intent of the simulation-based experience, (b) design the simulation-based experience to include timing of the evaluation, the use of a valid and reliable assessment tool, and evaluator training required, and (c) complete the evaluation and interpret the results. Potential consequences of not following this standard may lead to inaccurate assessment, poor participant experiences, poor learning outcomes, failure to progress, inappropriate selection of tools, or assessment bias. Determine the method of participant evaluation before the simulation-based experience. Simulation-based experiences may be selected for formative evaluation. Simulation-based experiences may be selected for summative evaluation. Simulation-based experiences may be selected for high-stakes evaluation. The International Nursing Association for Clinical Simulation and Learning (INACSL) has developed the INACSL Standards of Best Practice: SimulationSM to advance the science of simulation, share best practices, and provide evidence based guidelines for implementation and training. 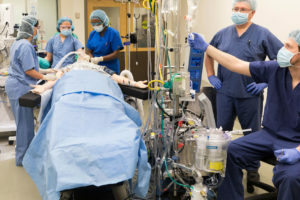 The INACSL Standards of Best Practice: Simulation provide a detailed process for evaluating and improving simulation operating procedures and delivery methods that every simulation team will benefit from. Adoption of the INACSL Standards of Best Practice: Simulation demonstrate a commitment to quality and implementation of rigorous evidence based practices in healthcare education to improve patient care by complying with practice standards INACSL created a Simfographic to represent each INACSL Standard of Best Practice: Simulation. 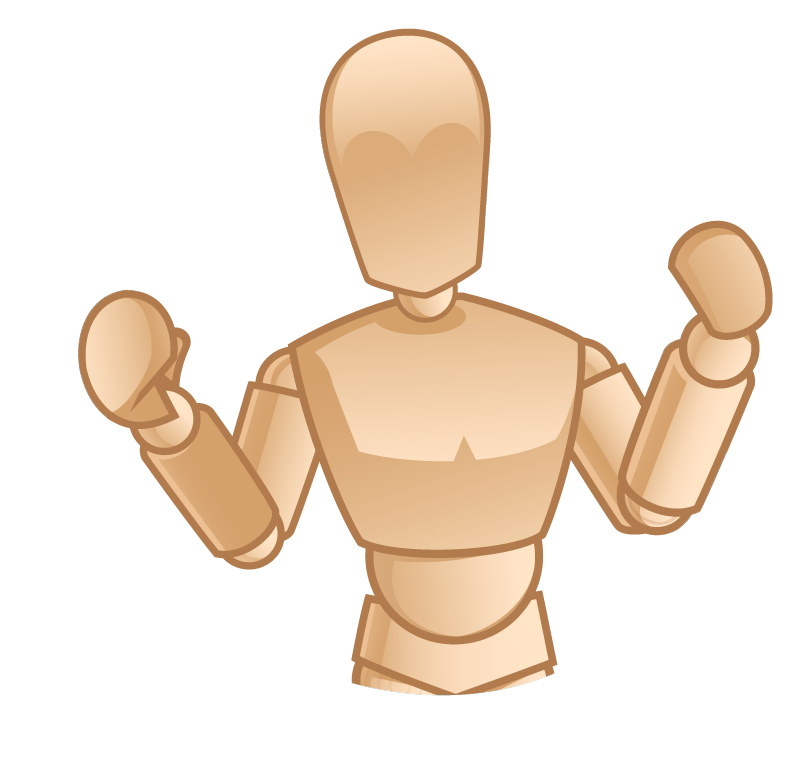 The Simfographics provide a graphic representation and the criteria for each of the INACSL Standards of Best Practice: Simulation. 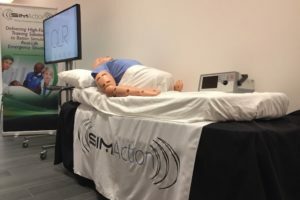 Publication of the 2016 INACSL Standards of Best Practice: SimulationSM was made possible by an educational grant from CAE Healthcare. Visit the INACSL website for a complete list of the Standards and to download the infographics!